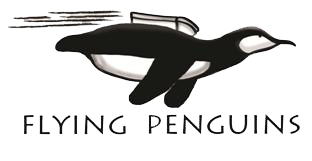 Flying Penguins Inc operates as your digital partner. FPI does it all for you. Give us your thoughts and wants and we will make them a reality in the most cost-effective way fast. MobileMeNow.com and Thumb&Done are our two development companies. MobileMeNow is able to convert any web assets you have currently into a mobile friendly format. Google Accelerated Mobile Pages compatible and accessible from any type of device. Thumb&Done is our app team that will take your idea or current business and create the best possible compliant app to satisfy your users wishes. All done for you service includes design, development, approval, and exposure. We provide updates and reports on everything we do for our partners. Our hope is that we never need to answer any questions because our clients always know what is going on. If you do have any questions though feel free to call anytime. 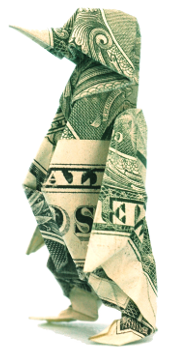 Many elements make up a successful campaign and with Flying Penguins you will be able to dive deep and see what is necessary to win.